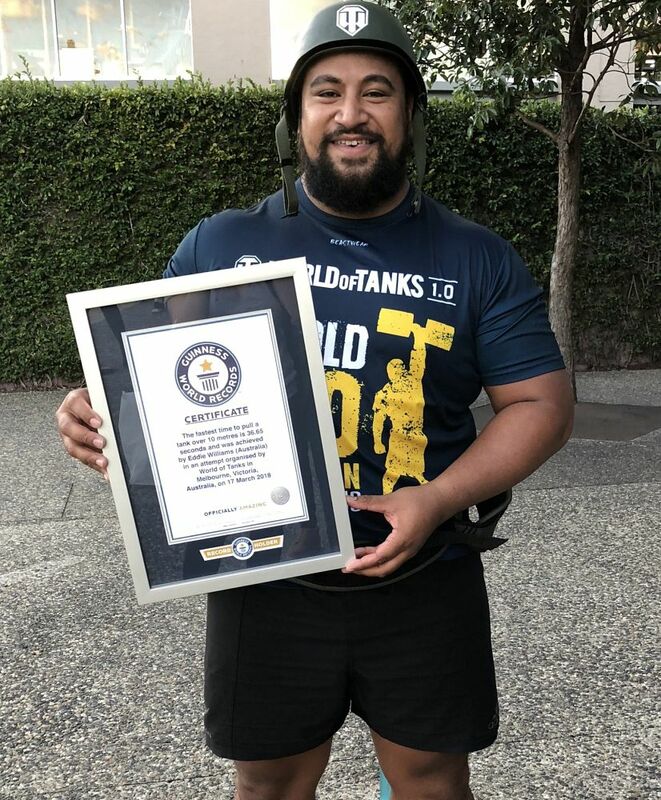 Setting A Guinness World Record™ For The World Of Tanks 1.0 Launch. 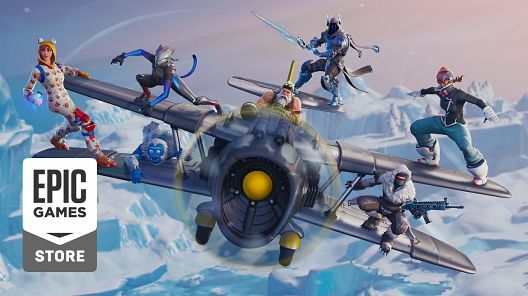 Estimated AVE - $1.5M.401 pieces of coverage. 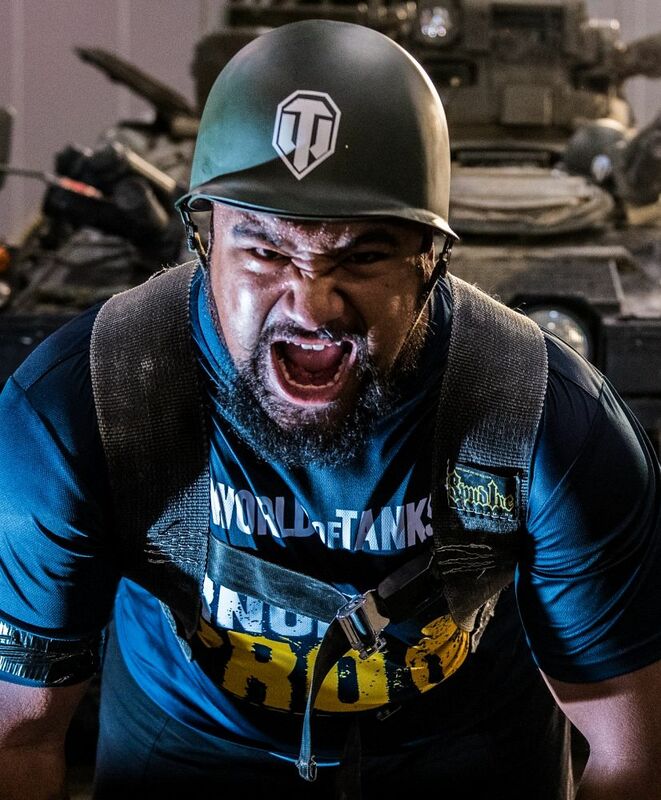 Wargaming were launching the biggest update to their PC Game, World of Tanks 1.0 since it hit our shelves 7 years ago. 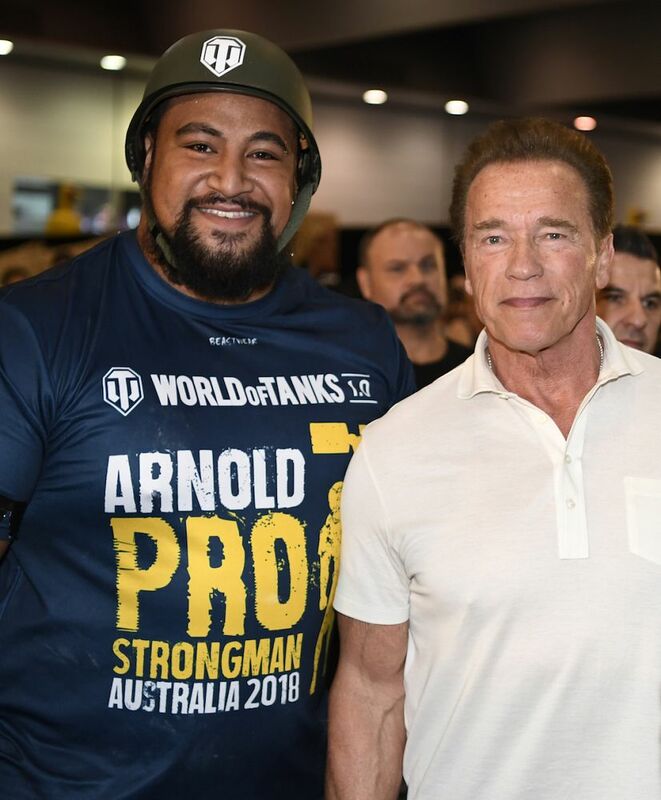 We approached an event run by the biggest tank-loving action star on the planet, Arnold Schwarzenegger – the Arnold Sports Festival (16-18 March 2018) in Melbourne. 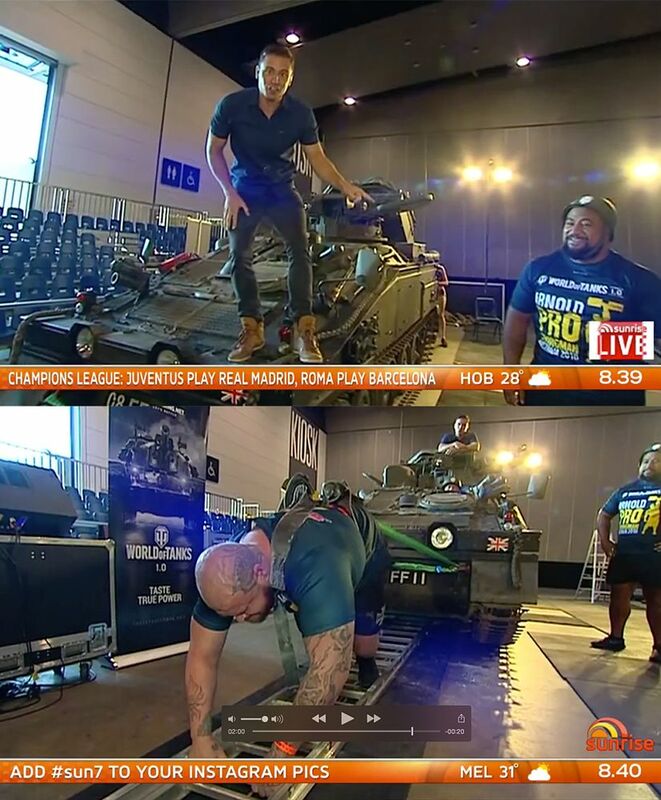 Through sponsoring the Arnold Pro Strongman competition, we challenged the international pro strongmen to set a Guinness World Record™ for the ‘Fastest time to pull a tank 10m’, all in front of special guest, Arnie. 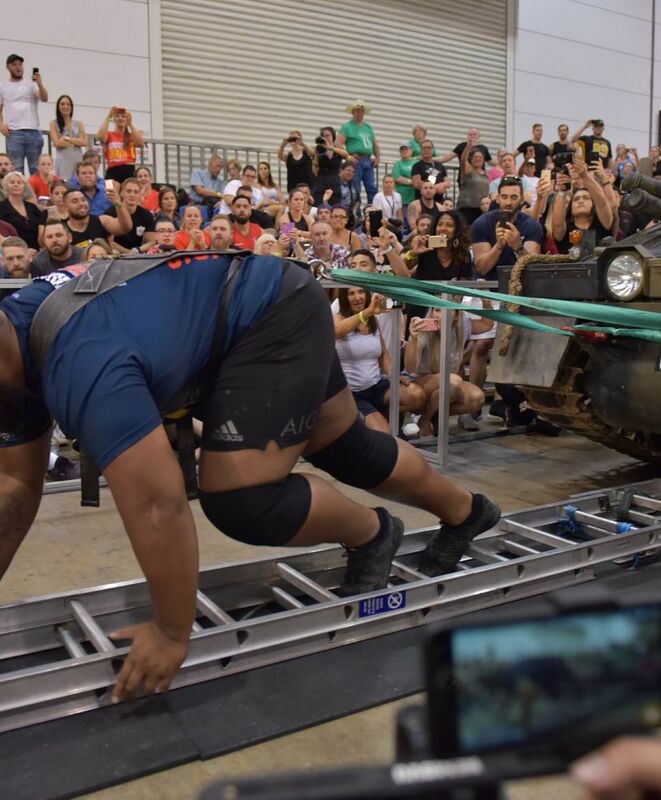 With much prep work prior, the competition was live-streamed internationally on the day so new and old fans could witness the true power of man vs tank! 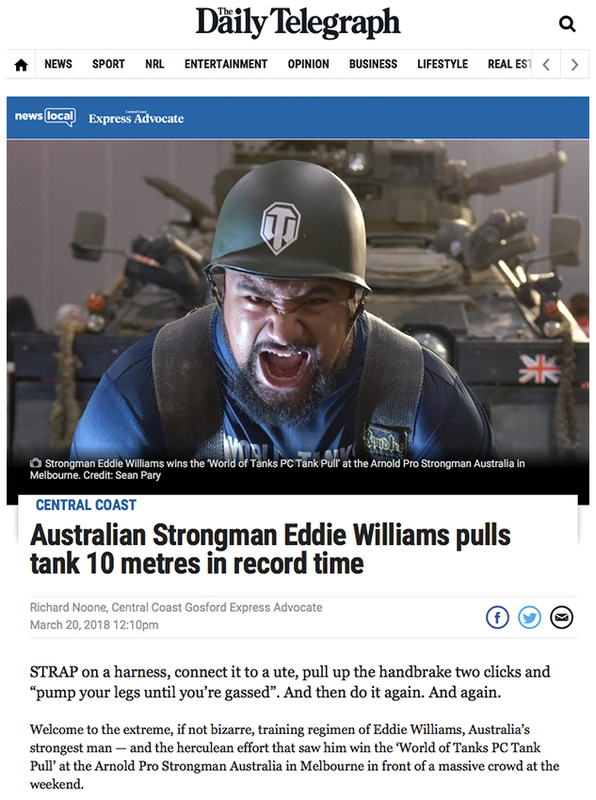 Everyone wanted to get a piece of Australia’s strongest man Eddie Williams who achieved a Guinness World Record™ of 36.65 seconds, driving global media interest and lead the way for the successful launch of World of Tanks 1.0. Interviews were also conducted with Alexander de Giorgio, World of Tanks’ Regional Publishing Director, to secure further coverage followed by a hands-on event for the launch with key gaming media. 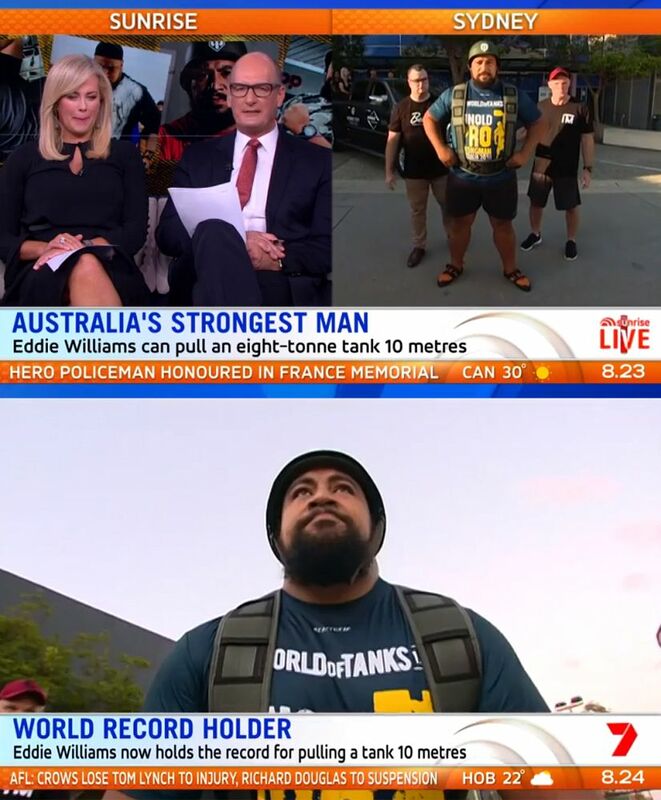 401 pieces of coverage across Australia and New Zealand, with the tank pull featuring on Sunrise (pre & post),The Footy Show (AFL), 7 News Melbourne, 7 News Perth, Southern Cross News, Finder.com.au, Herald Sun, Wellington Times, 3AW, Daily Telegraph, Daily Mail, The Australian, The West Australian, Fox Sports, SBS News and ESPN. Global news coverage as well.